Bassyaks is a small shop in Southeastern Connecticut that builds what many feel to be the most adjustable, maneuverable, hands free trolling motor system in the world. While keeping the cost down and the Performance up, we allow you a better kayaking experience at a very affordable price. We offer a different option for the kayak fisherman, NO PADDLING Imagine trolling without paddling, Our Bassyaks powered kayaks are PERFECT for this type of fishing. 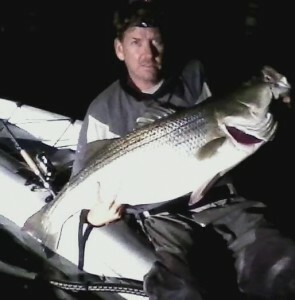 Troll with your rods in your hands, no more hitting the line with the paddle. 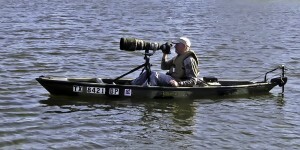 No longer is the paddle in the way while landing a fish, No more fishing over your shoulder. 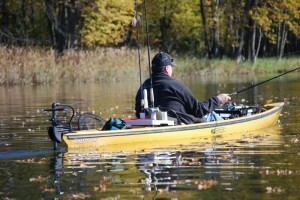 Do you participate in Kayak Fishing Tournaments? use the Bassyaks System to pre-fish the days before and remove the motor the day of the event if you fish in a non-motorized class. Don’t waste time , with the motor you’ll cover more water finding the fish that could win you that tournament. Physically challenged and can’t paddle, but would like to use a kayak with friends and family, Bassyaks are the solution for you! Sore shoulders, Tennis elbow, Carpal Tunnel, here’s you answer..